Dunnes Stores workers who joined the nationwide strike last week have been victimised by the company, according to the trade union representing Dunnes workers. 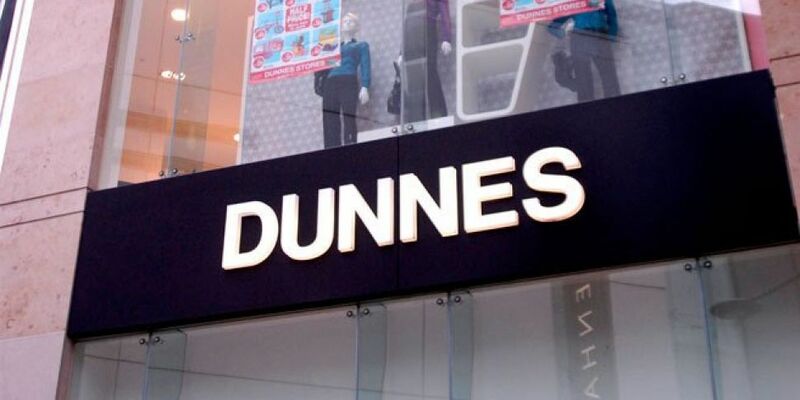 Mandate trade union has today alleged that in the wake of the strike on Thursday, April 2, Dunnes Stores has targeted striking workers, with sanctions including dismissals of "a small number" of staff, cuts to hours, changes in roles and changes in staff patterns. The union believes the dismissals are directly linked to the workers' participation in the strike. 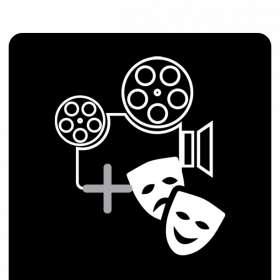 “Instead of taking on board all of the support that was clearly evident from the general public and elsewhere last week, instead of taking that on board and meaningfully engage and sit down with the union and attempt to bring their workplace into line with the practices that are now commonplace with many of their main competitors, they’ve gone and done something the exact opposite,” Mr Light said. Due to the action of the company since the strike, Mr Light said the resolve of the workers has been strengthened. Several workers being dismissed, including one individual dismissed less than 24 hours after Thursday’s strike. Mandate say the local manager informed the worker “the business isn’t there”, yet workers with less experience – who had not joined the strike – remained employed. Significant cuts to hours and changes to regular shift patterns. “As a very last resort, and with no other option available to them, our members in Dunnes Stores took legitimate and reasonable industrial action,” Mr Light said. “All they want is for their company to meaningfully engage with them through their union, with the objective of creating decent working conditions. “Regrettably Dunnes Stores is continuing their chosen path of conflict and intimidation. Their behaviour is akin to something you’d see 100 years ago and it is very clear their irresponsible behaviour is damaging the business. “They should simply sit down and enter meaningful negotiations with their workers through their trade union us as a matter of urgency, before they do any more damage to the business,” he added. Mandate’s National Disputes Committee – which comprises of Dunnes Stores shop stewards from Dunnes outlets nationwide – will meet next week to consider their next action. The union says this could lead to an escalation in the campaign and may include further industrial action. Six thousands workers went on strike on Thursday, April 2, demanding an end to the excessive use of temporary contracts and a refusal of the company to negotiate grievances. The workers were supported by Taoiseach Enda Kenny and leaders of the main opposition parties.  Newstalk has contacted Dunnes Stores for comment on the claims made by Mandate. At the time of publishing the company has not responded.